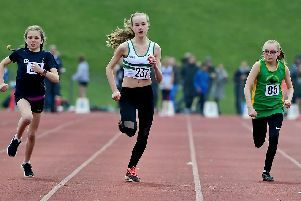 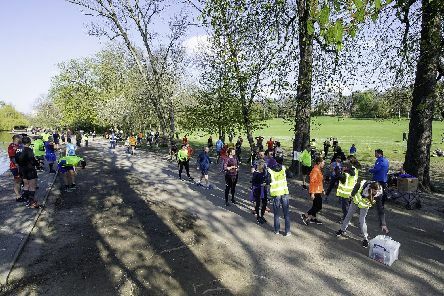 Athletes from across Yorkshire competed in one of the first outdoor track and field events of the year when Wakefield Harriers hosted the John Newsome Memorial Open. 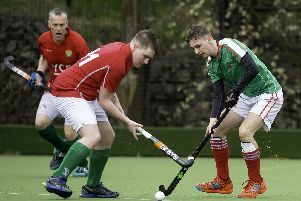 One goal proved decisive when Slazenger men’s 4ths made the short trip to Wakefield men’s 5ths in Saturday's Yorkshire Division Five South East derby. 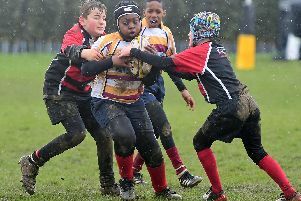 Junior rugby union starlets descended on Sandal RUFC, in Wakefield, yesterday, Sunday, for the club's annual festival. 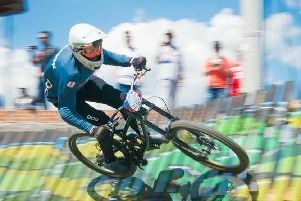 Wakefield mountain biking ace Patrick Robinson became a Guinness World Record holder with an incredible ride in Columbia. 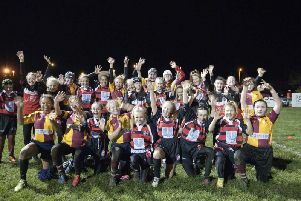 A ground-breaking new initiative involving rugby-mad girls from Sandal RUFC and Normanton Knights RLFC is breaking down the code barrier between league and union. 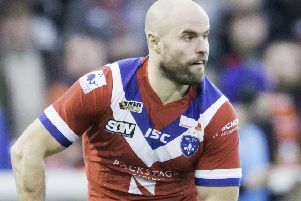 Wakefield Trinity duo Liam Finn and Scott Grix have been named in the Ireland squad for their opening game of the Rugby League World Cup.